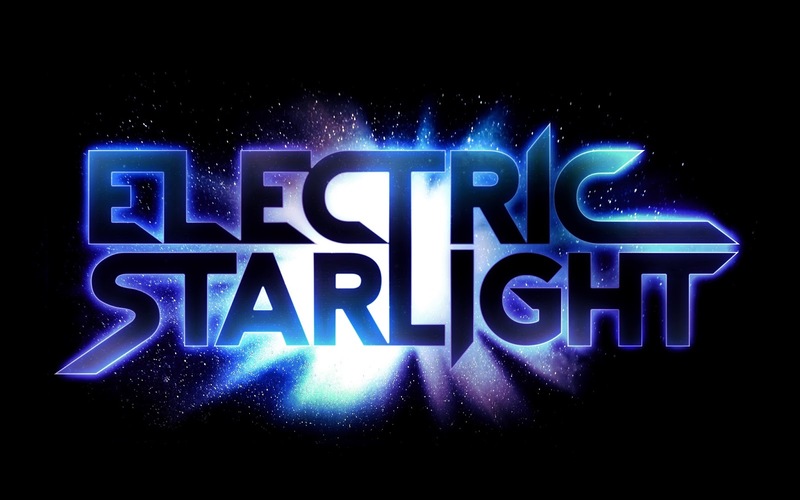 Electric Starlight is a musician based in Nottingham, UK. The first Electric Starlight release was a taster track called 'Black Rain' that was released as a free download on 13th March 2012. The track made its BBC Radio debut two days later and went on to pick up airplay around the world including being selected as 'track of the week' on 'Best of British - Unsigned'. 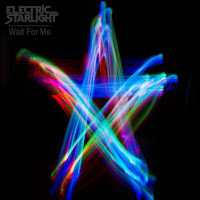 Debut single 'Summer Nights' followed a year later on 23rd April 2013 and its follow up 'Wait For Me' three years later on 6th May 2016. The first single from the forthcoming debut album 'In Symmetry' is due later in the year. "All singles complement each other, as in a series of chapters , but here the episodes are hypnotic and dreamy trips with a post punk footprint"